From a distance Grevillea Orange Box does have the leaf shape and colour of a traditional box hedge, but the bunches of bright orange bird-attracting flowers throughout the year means that it is a ‘Box for the Birds’. 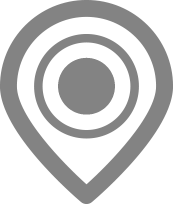 Its density suggests shaping as a low to medium height hedge and this can be achieved and maintained without excessive pruning. 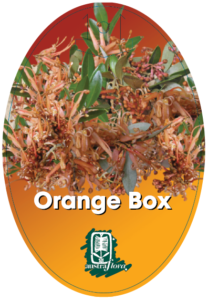 Grevillea Orange Box adapts to climates ranging from cold temperate to sub tropical or semi arid, in moist well drained clay or sandy loam of a neutral to low acid pH. Very frost hardy and tolerant of second-line coastal conditions. 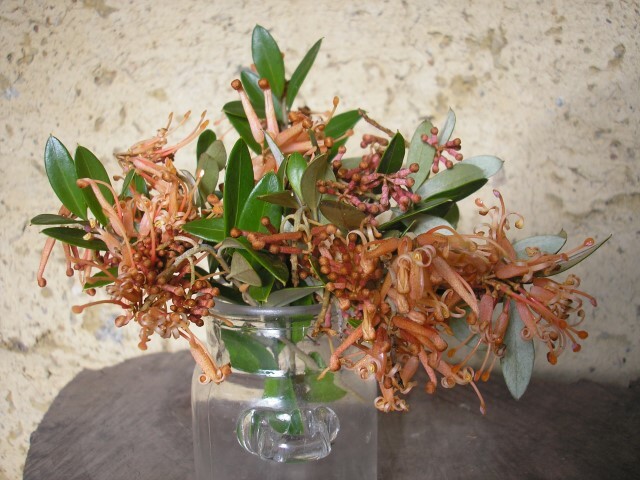 Grevillea Orange Box is particularly attractive in large containers on balconies or decks. Just keep it well trimmed.